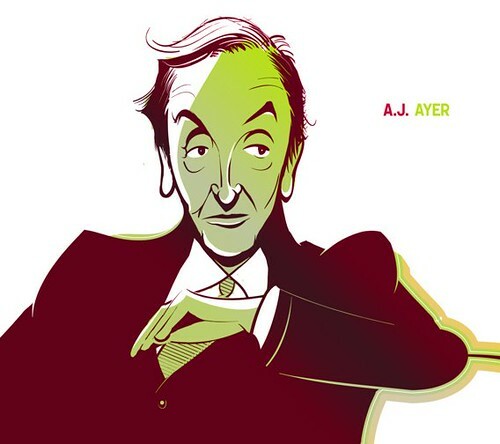 Sir Alfred Jules Ayer, better known as A. J. Ayer was a British philosopher known for his promotion of logical positivism. 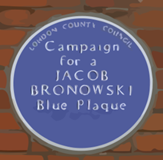 He was also President of the British Humanist Association (BHA) from 1965-70. Ayer wrote in his Language, Truth and Logic that all religious and metaphysical statements were either nonsense or false. In common with other humanists, I believe that the only possible basis for a sound morality is mutual tolerance and respect: tolerance of one another’s customs and opinions; respect for one another’s rights and feelings; awareness of one another’s needs. Humanists think: that this world is all we have, and can provide all we need; that we should try to live full and happy lives ourselves and, as part of this, help to make it easier for other people to do the same; that all situations and people deserve to be judged on their merits by standards of reason and humanity; and, that individuality and social co-operation are equally important. Ayer was an active speaker and campaigner on social and moral issues, such as voluntary euthanasia, and was a founder member and first President of the Agnostics’ Adoption Society in 1965. In his 1988 Conway Memorial Lecture, The Meaning of Life, he commented on the lack of logical connection between religion and morality, and on the meaning of life for an atheist.